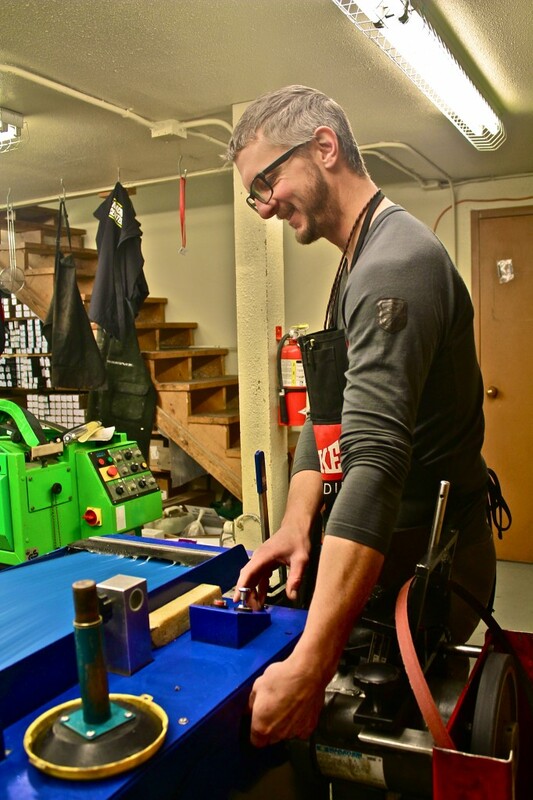 Come see our certified technicians in our full service ski and snowboard shop. We offer the following services for cross country skis, downhill skis, and snowboards. Pine Tar Binding Adjustment And More! For more information or to schedule an appointment with our certified technicians call or stop by Beaver Sports on College Road!